Do you suffer from stress, phobias or anxiety? Are you looking for a natural solution? 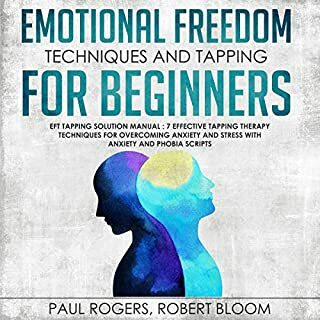 EFT, or Emotional Freedom Technique, is a holistic therapy that you can do anywhere and at any time, by yourself. 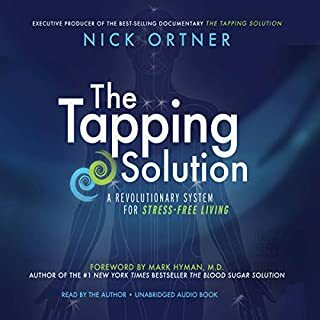 In this groundbreaking audiobook you will learn how to use meridian tapping aka EFT to balance your chakras. There are many books on Chakra Balancing, Chakra Clearing and Chakra Healing. Many approach the topic in similar ways. However, in this audiobook, you will learn a simple way to achieve the kind of Chakra balancing that may have been elusive to you for all these years. 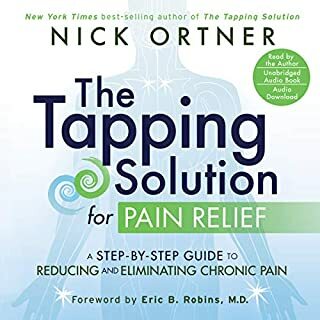 The tapping helps calm the nervous system to restore the balance of energy in the body, and in turn rewire the brain to respond in healthy ways. This kind of conditioning can help rid practitioners of everything from chronic pain to phobias to addictions. 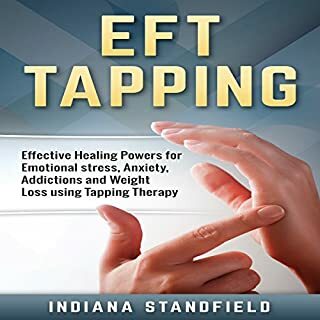 In EFT: EFT Tapping Scripts & Solutions To An Abundant YOU 10 Simple DIY Experiences To Prove That Your Mind Creates Your Life!, the audiobook lays out easy-to-use practices, diagrams, and worksheets that will teach readers, step-by-step, how to tap on a variety of issues. With chapters covering everything from the alleviation of pain to the encouragement of weight loss to fostering better relationships, Janet Evans opens readers' eyes to just how powerful this practice can be. 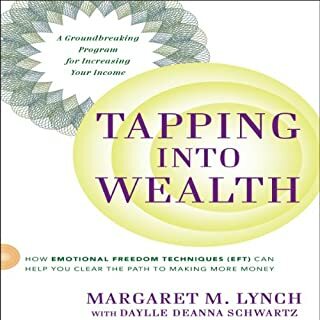 Throughout the audiobook, listeners will be provided with EFT tapping scripts to overcome the top ten fears they face in life. 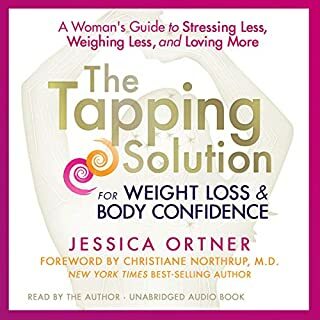 I found this audiobook to be a highly simplistic look at the topic and contain a lot of misinformation. Listening to it was a complete waste of my time. 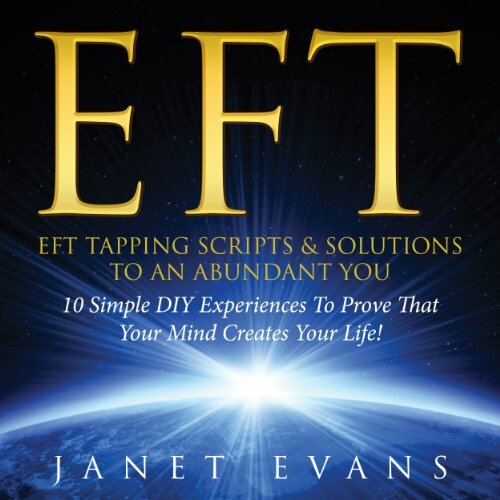 I was not familiar with the concept of EFT prior to listening to this book. Since listening, I have had the opportunity to learn more and watch videos on YouTube to enhance my further learning. Thank you for introducing this concept to me. Excellent strategies for success in life, work and all activities. I believe that this concept will work if the strategies are implemented. Thanks. I enjoyed this 'snapshot' of EFT. Simple yet effective scripts that can easily be incorporated into everyday life. I would have appreciated a pause between each section and chapter. I felt that there wasn't enough time between subjects to absorb the info. A short pause or musical interlude would have been nice.